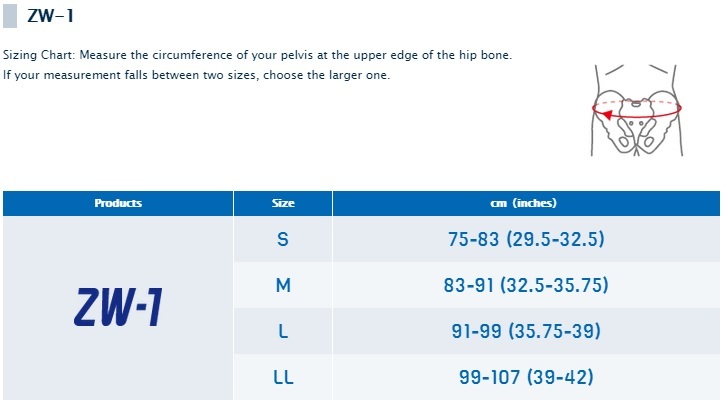 ZW-1 is a unique belt to enhance pelvic stability. 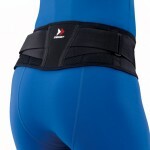 It is a narrow belt which enables natural anteflexion and rotation. 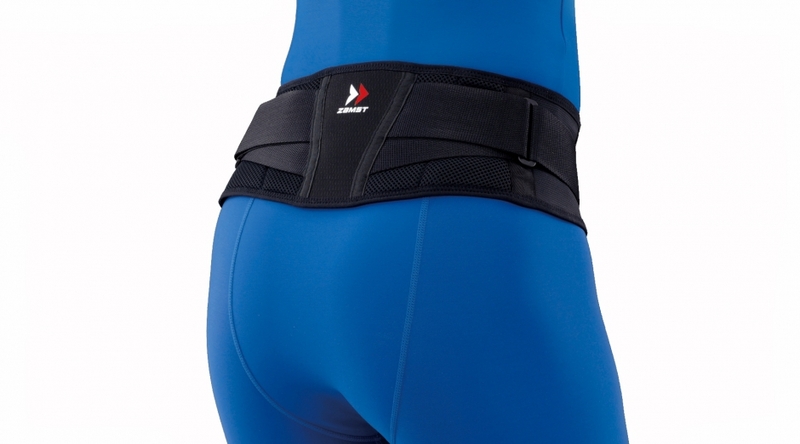 It has a unique taping system which prevents the belt from slipping during vigorous movement and an adjustable non-elastic strap to stabilize the core. 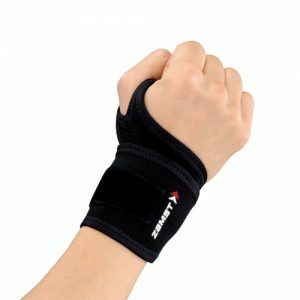 Ideal for golf, tennis or badminton. 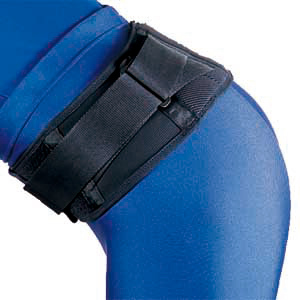 Anti-migration technology prevents slipping during activities. 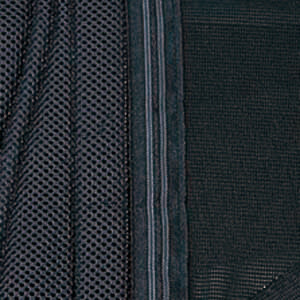 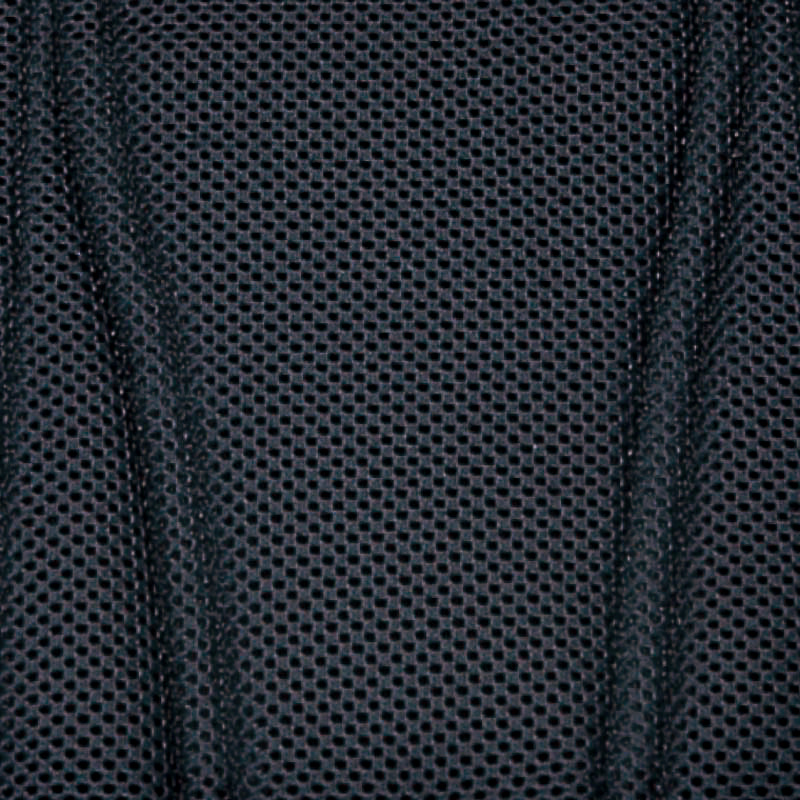 3-D mesh material provides comfort and breathability. 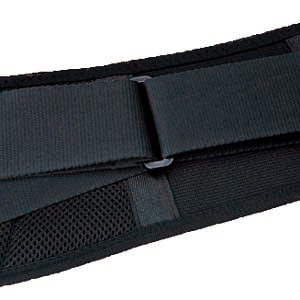 Non-elastic strap ensures even left and right compression while stabilizing the core. Narrow belt enables natural anteflexion and rotation. ZAMST was created from medical science. 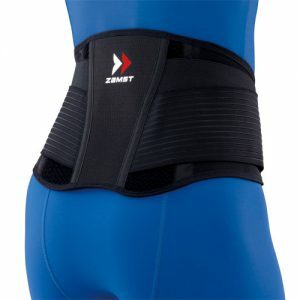 ZAMST is a brand of the NIPPON SIGMAX group, which has been a leader in the Japanese orthopedics market since 1973. 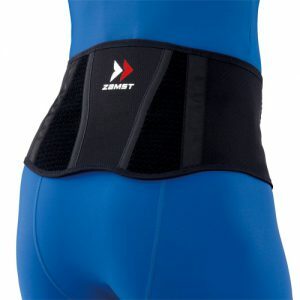 ZAMST was created in 1992 and leverages its parent company’s strong medical expertise, vast business experience and rigorous manufacturing techniques. 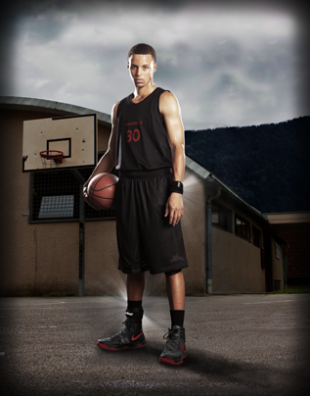 ZAMST products are developed in consultation with doctors, trainers and professional athletes. 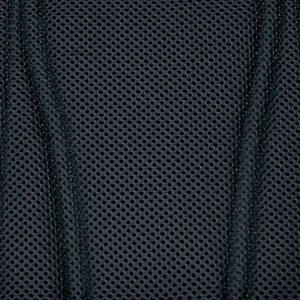 We place a lot of importance on the contributions of people specialized in a variety of complementary fields; a doctor’s priority is the structure and functionality of the product, whereas an athlete will first want to know whether it is comfortable and if it has a positive impact on performance.